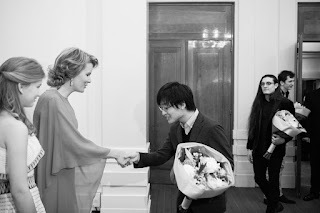 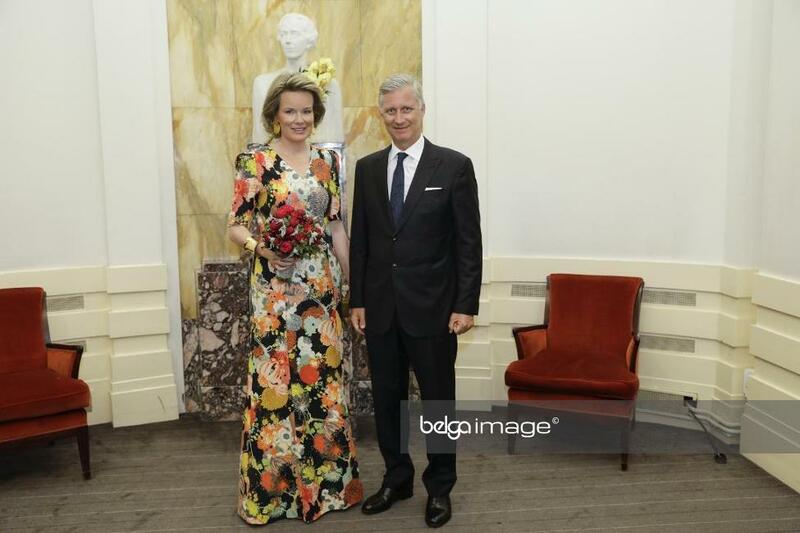 Queen Mathilde attends the final sessions of the Queen Elisabeth Competition at Bozar in Brussels. 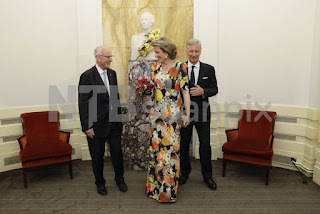 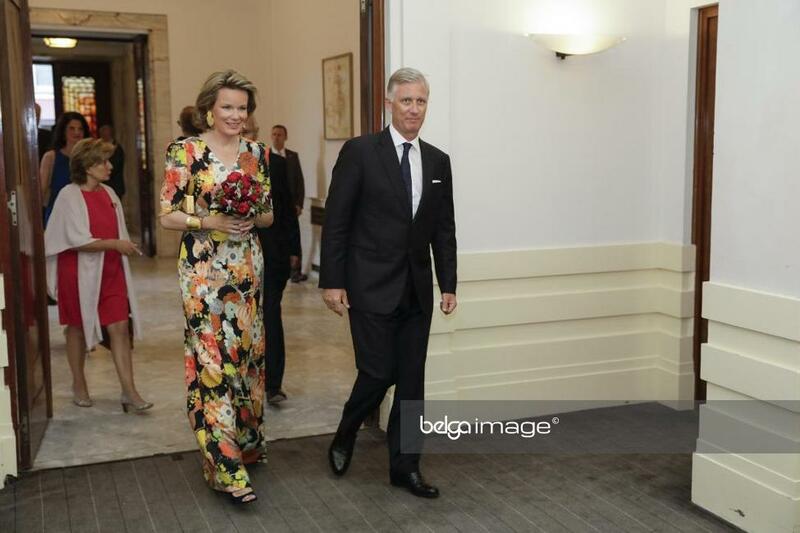 Queen Mathilde was accompanied by her husband, king Philippe. Melissa Maas acted as lady-in-waiting. 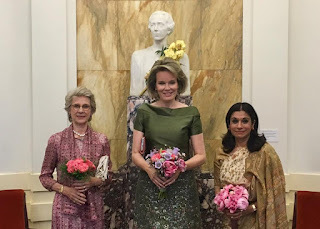 Queen Mathilde was accompanied by princess Sarvath al-Hassan of Jordan and the Duchess of Gloucester. 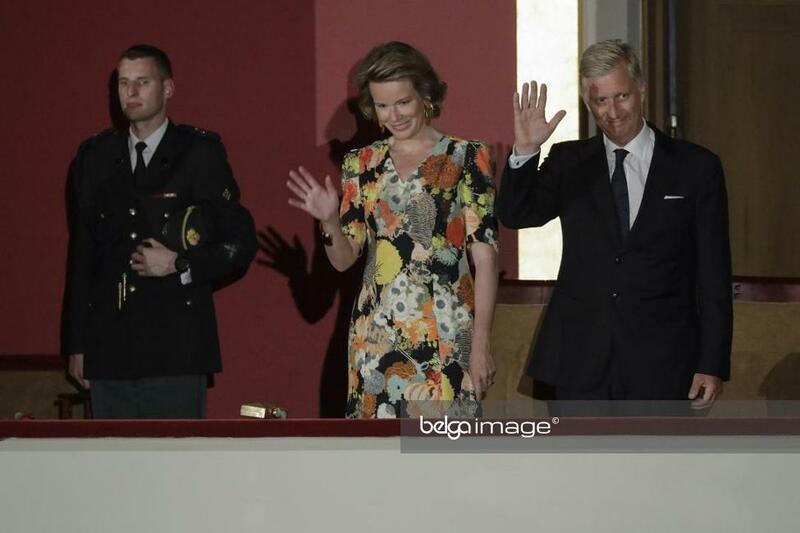 Queen Mathilde was accompanied by her son, prince Gabriel (13). 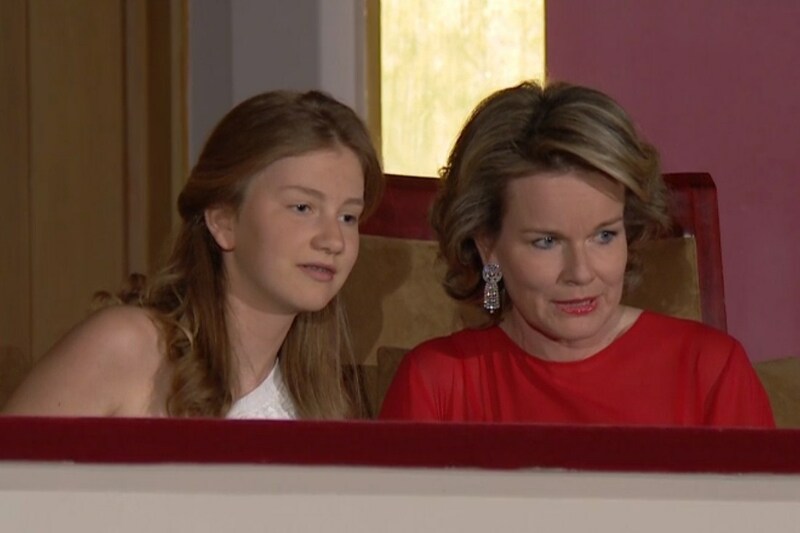 At the last session of the finals, the queen was accompanied by crown princess Elisabeth (15). 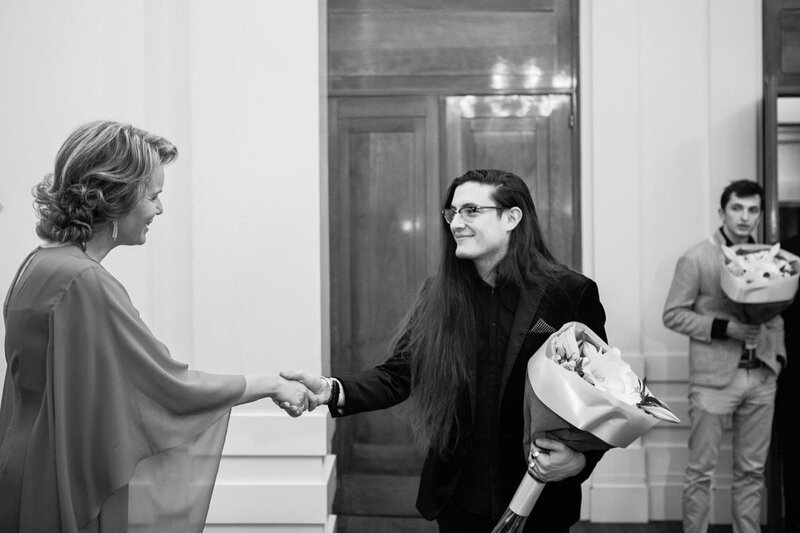 Around midnight Victor Julien-Larrière was proclaimed as the winner. 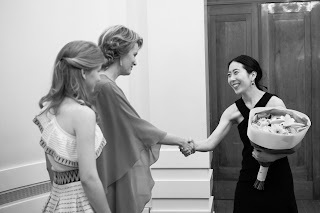 Mathilde & Elisabeth had watched him perform earlier in the evening.